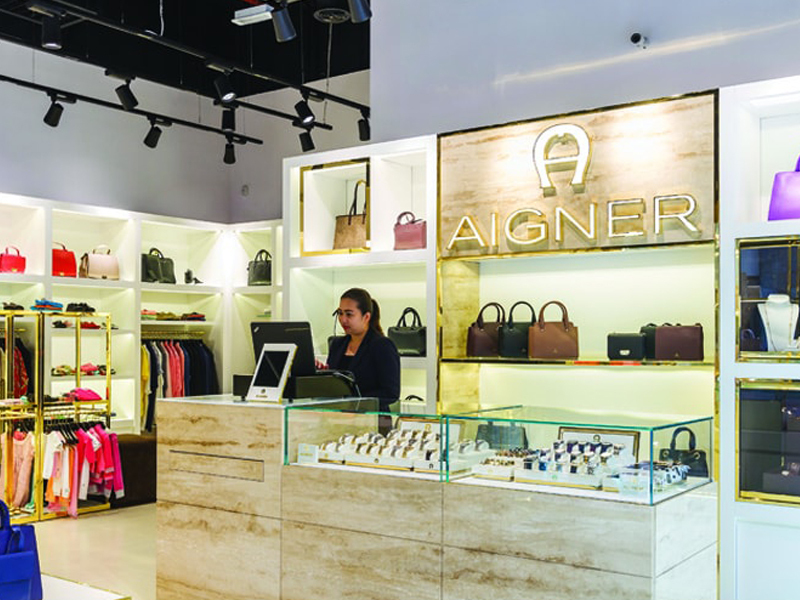 Aigner is a German brand well known for its exceptional craftsmanship, premier leather, and timeless designs. 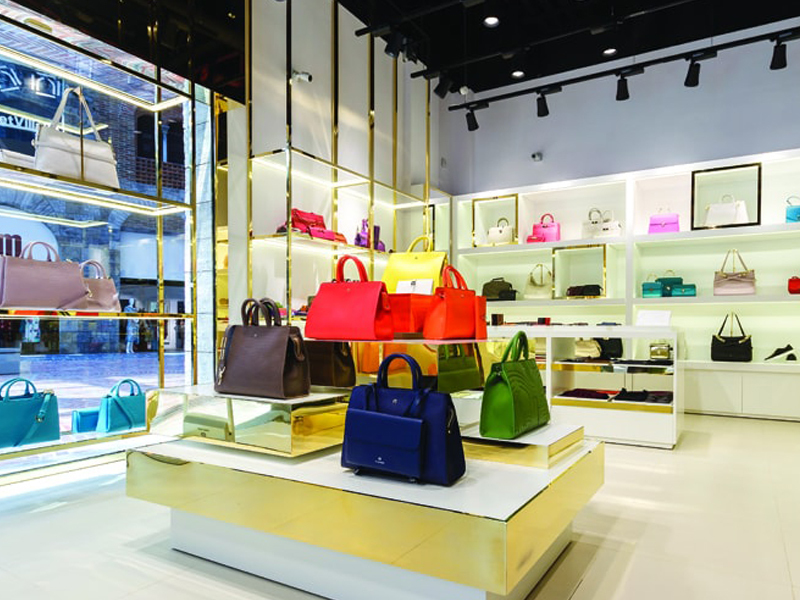 The brand has emerged as a modern luxury label, with its famous 'Cybill' Bag playing a key role in cementing its fantastic reputation. 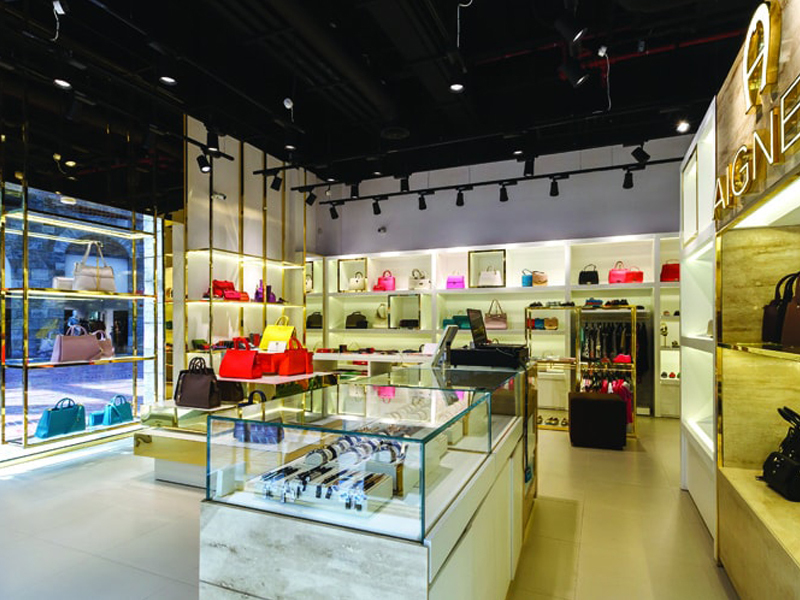 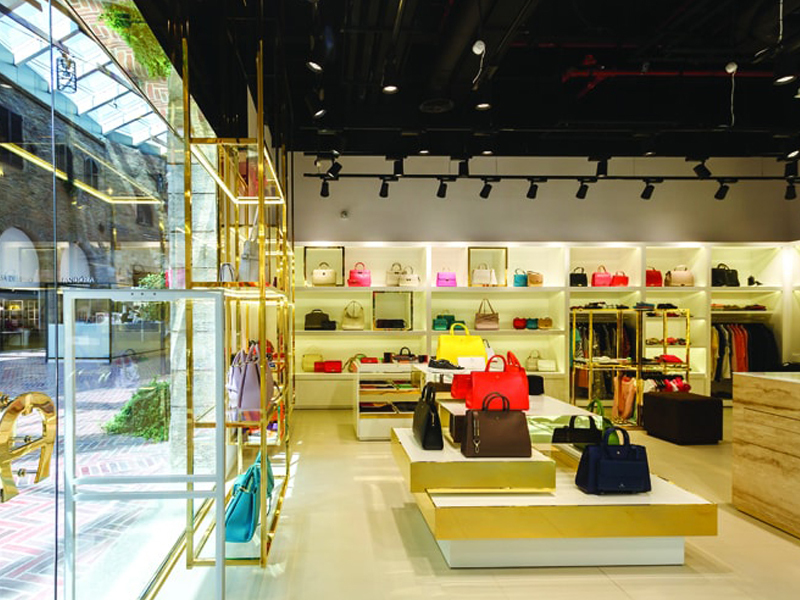 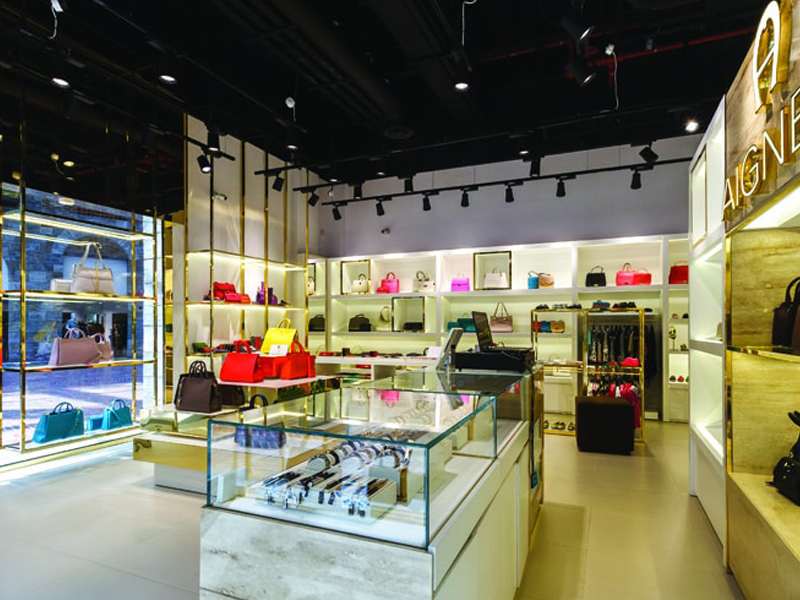 It is most famous for its leather handbags, small leather goods and chic accessories, and is a store clearly favoured by fashionistas.